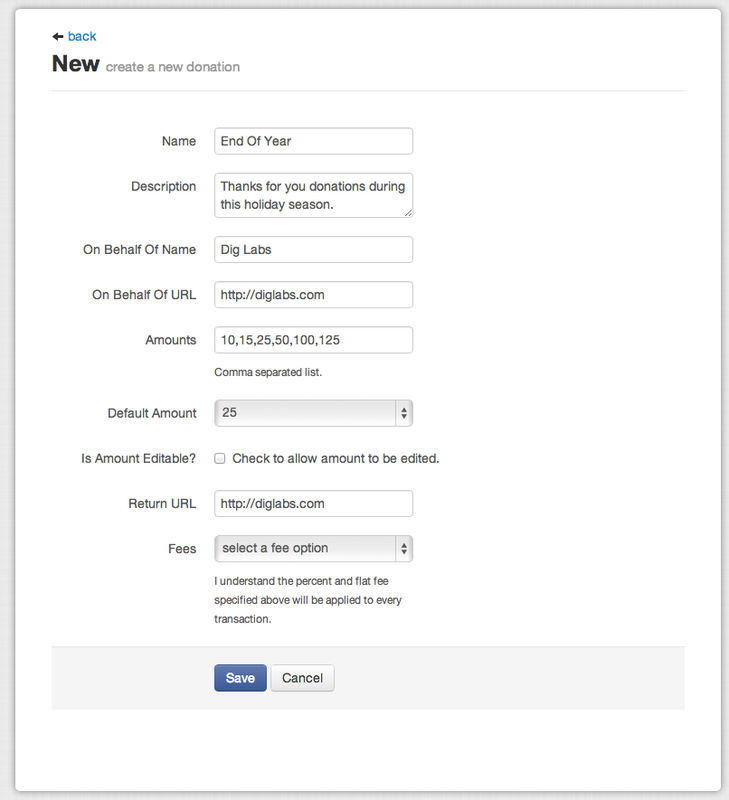 1 Simply and quickly create donations, campaigns or invoices. Enter description & on behalf of fields. 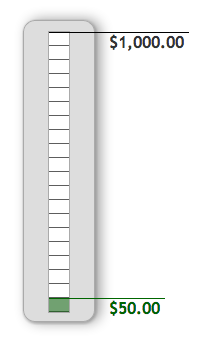 Setup either a single or multiple allowed amounts. 2 Let people know about what you are doing. Grab a button or a thermometer for use on your site. Sample - Give me a try! 3 View conversion rates, results and manage.